1. Towards the railway bridge from The Broadway. 3. 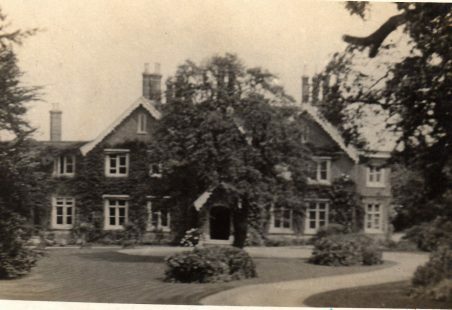 London Road, with Ivy Cottage on the right. 5. The village pump, in the High Street. 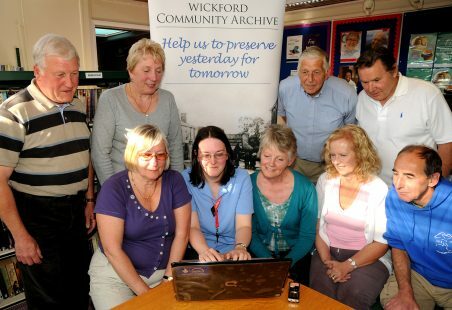 Browse through these pages and share your thoughts on Wickford’s history. 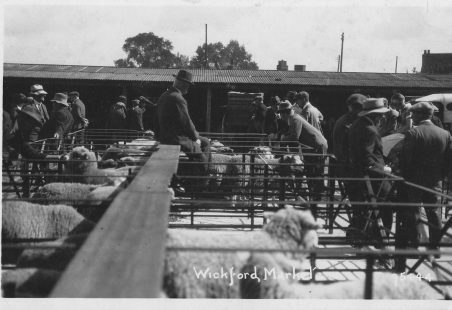 This website is a developing collection of memories, photographs, stories and comments, forming the community history of Wickford – the town and its surrounding areas. In ‘Wickford’ we include Runwell, Battlesbridge, Shotgate, Rawreth, North Benfleet, Crays Hill, Downham and the Ramsdens – the boundaries are very flexible. 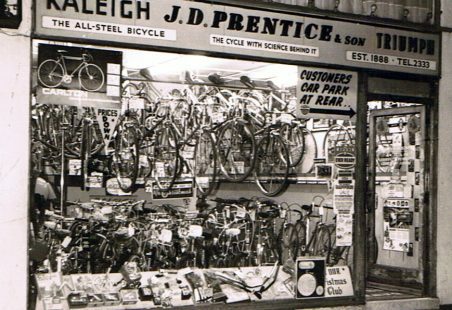 You are invited to explore this history and to add to it, by adding comments to existing articles or providing new photographs, memories and personal histories. 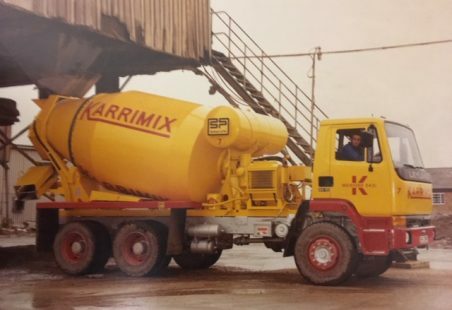 Karrimix, one of the Carter and Ward group of companies. 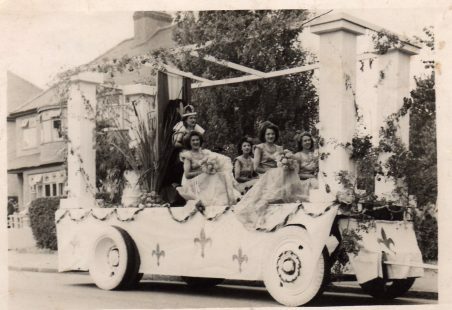 Principal: Florence Fox, L.L.C.M. A.L.C.M. 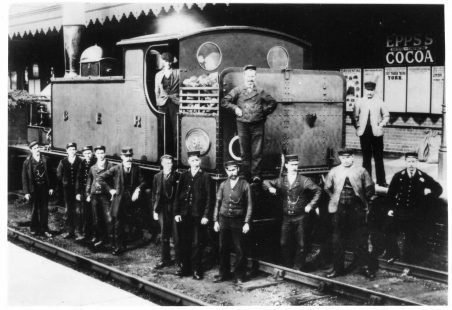 These photographs are showing the railway through Wickford in earlier times. Meet members of the Archive at their Memory Desks. The Old Bank House is threatened with demolition. Newly acquired photographs of church buildings in Wickford. A bungalow in Ozonia Avenue. 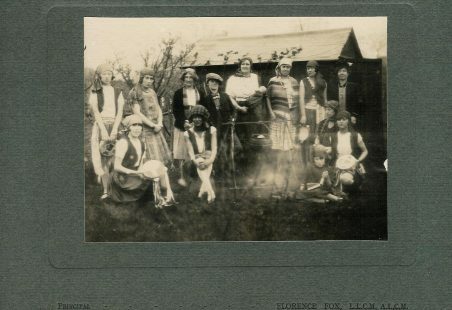 Bowling in the early 20th century.